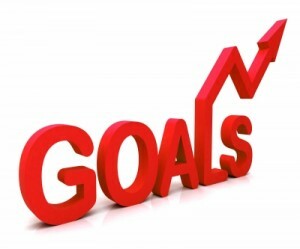 Goal setting is the secret to leadership success and living a much focused life in line with your purpose. All true leaders possess a goal driven attitude. 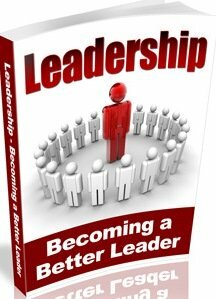 Leaders distinguish themselves from followers by their passion for pre-established goals. They regulate their activities and measure their progress against prescribed objectives and milestones. Many times, we don't realize that we are setting goals. Whenever we make plans to go to the grocery store, go to school, do laundry or meet friends for a meal, we are in reality setting goals. A leader understands how to set the right goals, because your future and your life depend on the goals. Where you end up in life is a result of the goals that you set or did not set for your life. What determines the goal that we set and plans that we make? It is our purpose and vision in life. Success comes from the discipline of goal setting according to one’s purpose. We have to know and focus on our purposes before we can begin planning, because plans that don't get you to your purpose are counterproductive. Purpose is God original intent for you. Goals protect us from the undue influence of other people. True leaders are always zealous for and jealous of their goals, because these goals represent their lives. When our goals change our lives change also. So we must carefully guard our goals. If nothing controls and orders your life, then you are open season to other people and you won't accomplish your purpose. Remember that the more successful you become, the more people will compete for your time, so you have to guard your goals even more carefully. A goal is an established point for achievement that leads to a greater accomplishment. 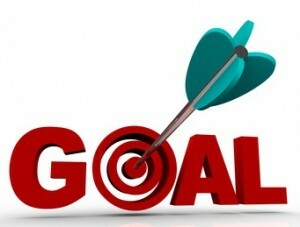 A goal is a point of measure for progress toward an ultimate purpose. Goals protect us from procrastination. Goals must relate to the ultimate purpose. Leaders are committed to their goals. Leaders are disciplined by goals. Leaders stick to their goals. Leaders believe in their goals. Leaders focus on their goals. Leaders measure their progress and success by their goals. Leaders revise their goals when necessary. Leaders protect their goals from interference. Leaders transfer their goals to their coworkers and to the next generation. 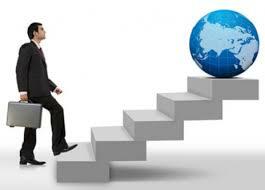 If you want to be successful as a leader in your domain or chosen field, make goal setting your life. The secret to leadership success is living a much focused life in line with your purpose.